Celebrating 125 years since the Gospel was first taken by SIM missionaries into the interior of Africa. 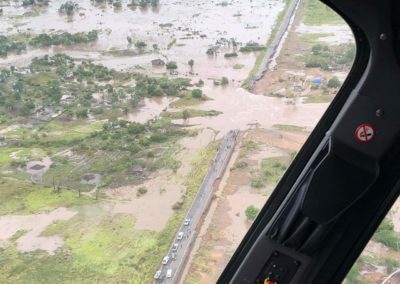 More than 300 people are confirmed dead in Mozambique and Zimbabwe1 but those totals are expected to rise as relief workers battle to reach the most hard-hit regions. 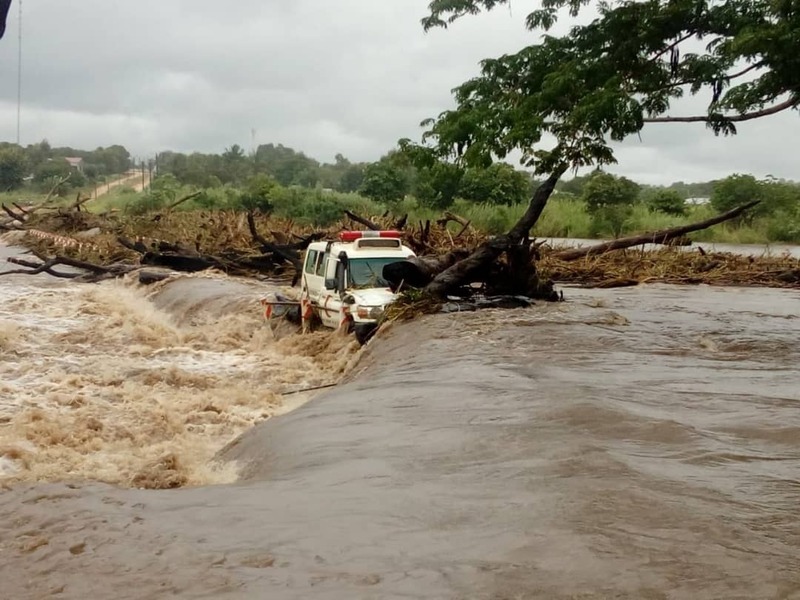 The cyclone, with winds of more than 106 mph and torrential rains, made landfall at the port of Beira on March 14 and then ripped across the country and into neighbouring Zimbabwe. 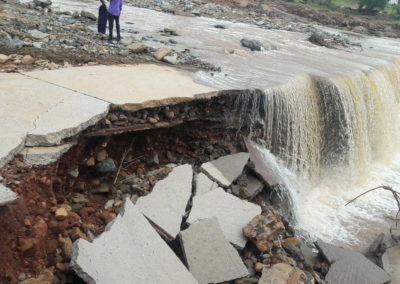 The United Nations has described the cyclone as a ‘massive disaster’ and estimates 1.7 million people were in its path. 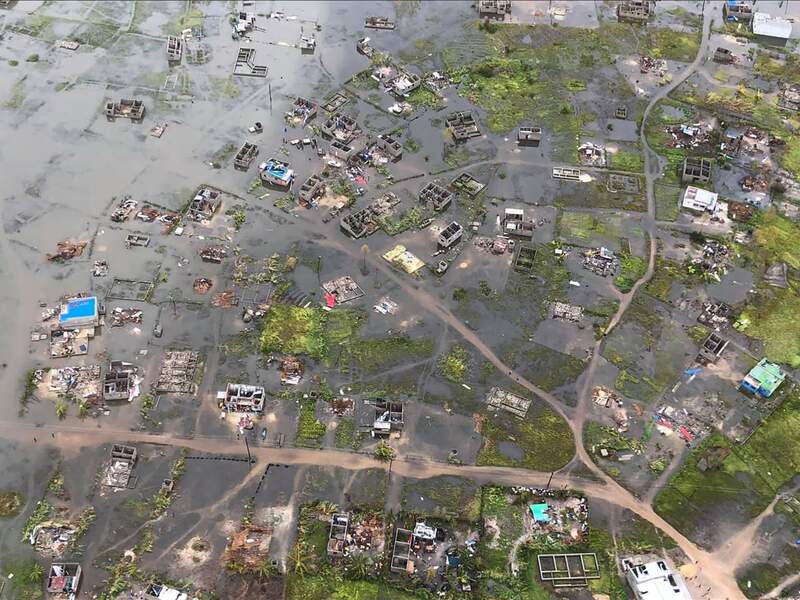 Most of the international relief effort is being concentrated on the Beira area and the coastal region of Dondo. SIM’s efforts in Mozambique will focus on the Dombe district, which lies further inland south of Chimoio and east of the Chimanimani area of Zimbabwe. 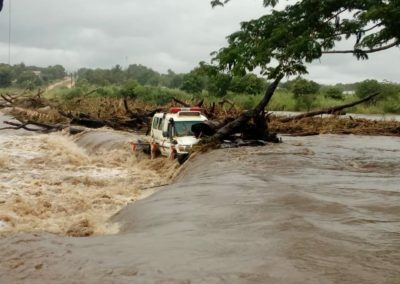 All the rain which fell on Zimbabwe will make its way through this region of Mozambique on its way to the ocean.SIM is coordinating its efforts with other mission agencies and with local Christian business owners to send trucks with food and other essential supplies into this area. We supply aid to all people in need, no matter what their faith or background. 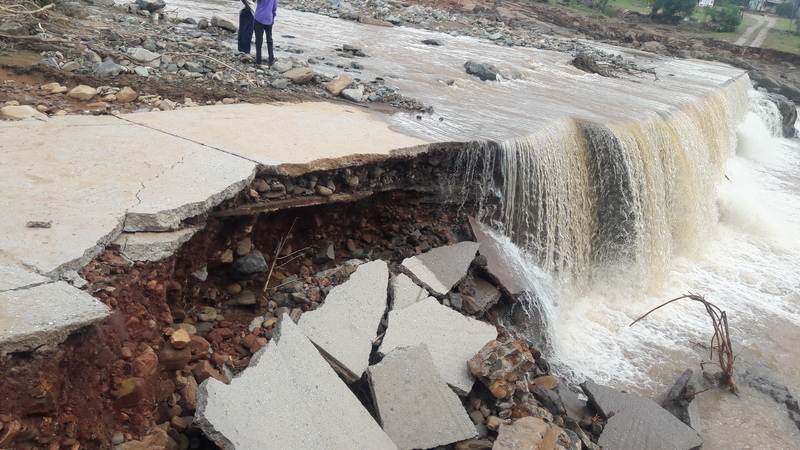 In Zimbabwe, the relief effort will be concentrated around the Chimanimani area, with plans in place to rebuild a bridge, provide food for 100 households and deliver other essential household and school materials. 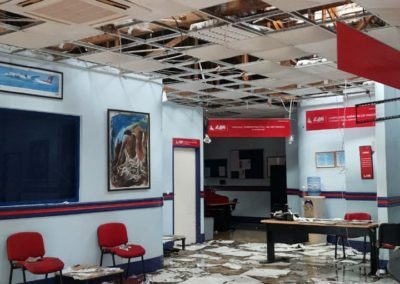 SIM’s Disaster Relief Fund exists to provide help to SIM workers and their ministries in areas affected by such events. 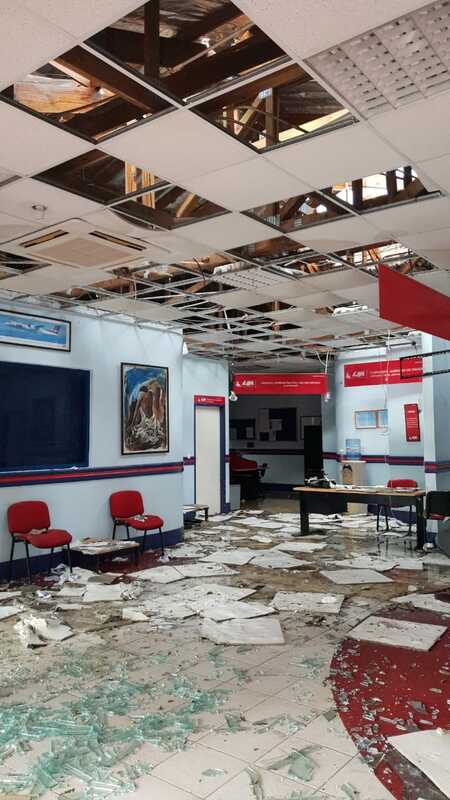 for relief aid to reach the injured and homeless as quickly as possible. 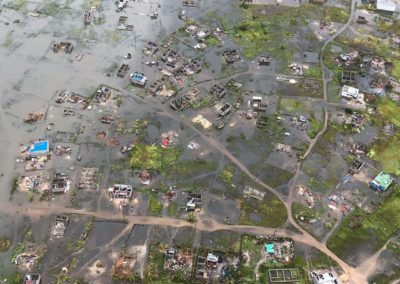 that SIM workers will be able to show the love of Christ in all they do to help those affected and as they partner with others to deliver aid. for God’s mercy in a situation which has devastated so many lives. We are multi-ethnic, multi-skilled teams living out the gospel in heart, word and deed. We bring the good news to communities where Jesus Christ is least known. By prayer we are disciples and we make disciples who love and worship Jesus. “By Prayer” and in faith we depend on God for the provision of all our needs. We will demonstrate diligence, integrity, sharing, and accountability in cultivating and using the resources God provides. Prayer is foundational in our life and ministry. “By Prayer” we praise God, seek his direction, request resources, and call upon the Holy Spirit to empower our ministries. We desire to be a transforming community dedicated to becoming like Christ in love, servanthood, holiness, and obedience to the Father. We believe that following Christ’s example means sacrifice, sometimes hardship, and perhaps even death.